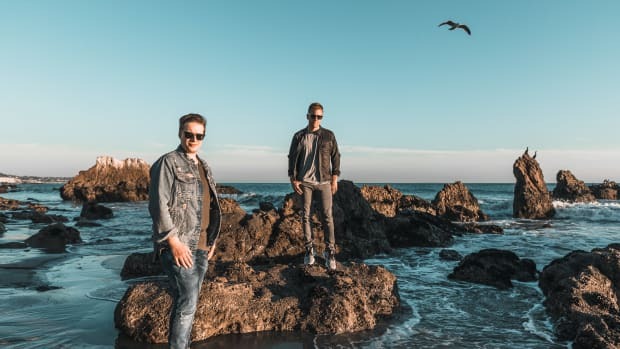 Originating from Austin, Texas, the producer/DJ duo Tritonal hasn&apos;t failed to slow down since their debut release back in 2008. 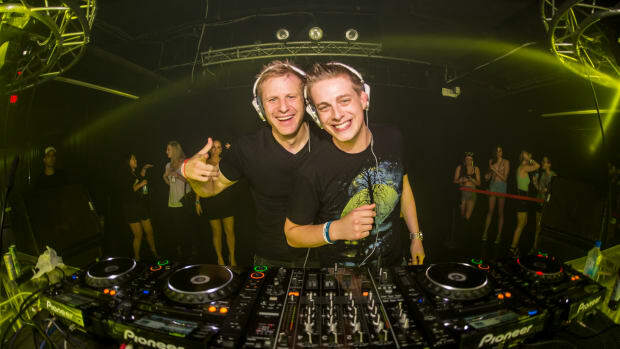 They started off signed with Ajunabeats, but eventually came to co-own their label Enhanced Music with Will Holland. 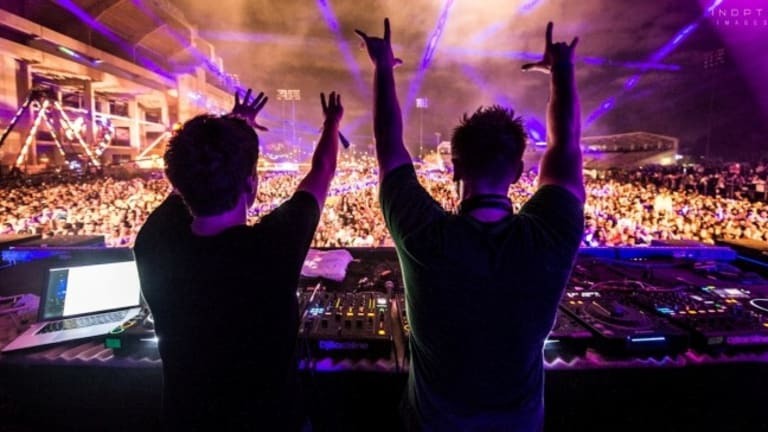 The duo has graced the EDM world with multiple remixes, singles, EPs, and albums; one of which ("Now or Never") has made it&apos;s mark on the Billboard Airplay Dance chart. A few other notable releases by the group that have contributed to their breach of over 53 million streams on Spotify include "Hey MaMaMa", "Untouchable" with Cash Cash, and "Until You Were Gone" with The Chainsmokers, feat. Emily Warren. 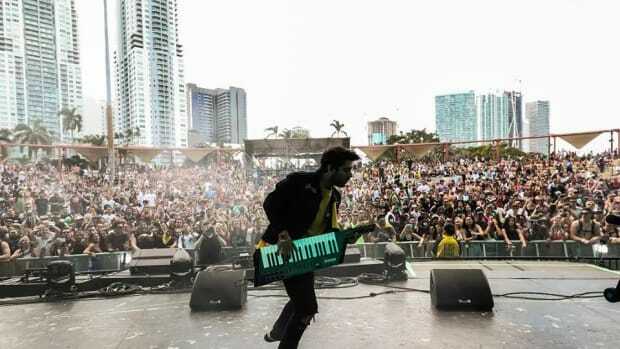 2017 has been an amazing year for the melodic pop duo who have performed at various festivals such as Electric Zoo and Lollapalooza, and sold out various venues across the United States. 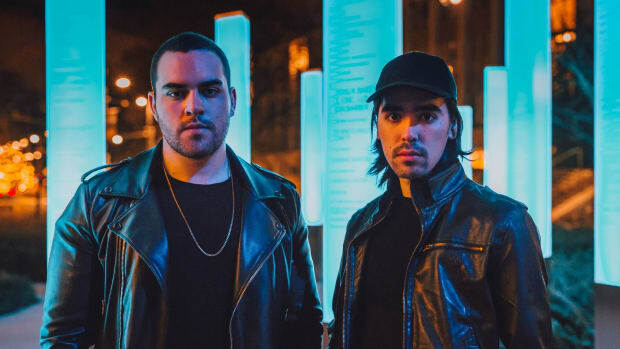 Currently, they are midway through the Horizon Tour with Seven Lions and Kill The Noise. This busy year, however, didn&apos;t stop them from releasing yet another gorgeous single titled "Call Me". 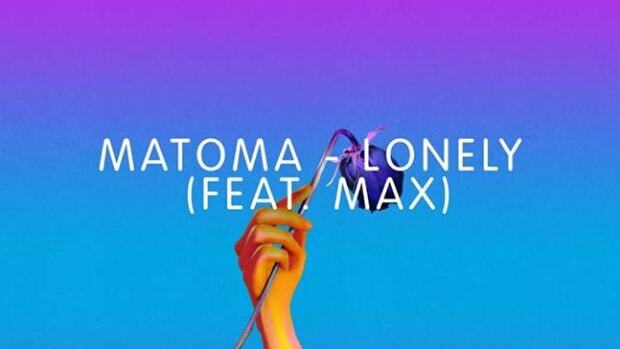 This song does a beautiful job of incorporating their signature melodic feel along with breathy, pop vocals throughout. The song gradually picks up pace for the first minute, adding in percussion and soft synths. During the bridge of the song, the lyrics "so call me anything you want, as long as you call me" are sang before vocal chops and a bright, pop-filled chorus ensue. This chill hit is definitely radio-ready and does a great job at showcasing just how many genres of music Tritonal can produce. 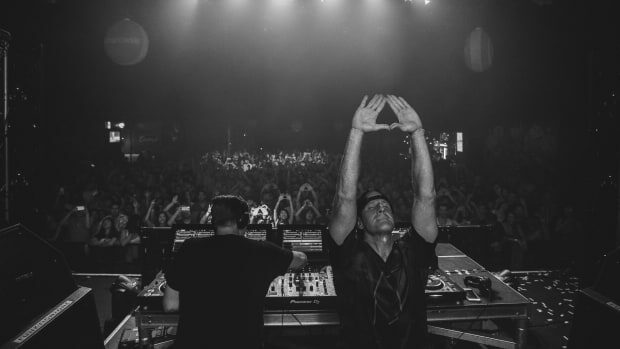 This release accompanies the announcement of their huge Tritonia 200 show, taking place in Seattle on January 19th, 2018. 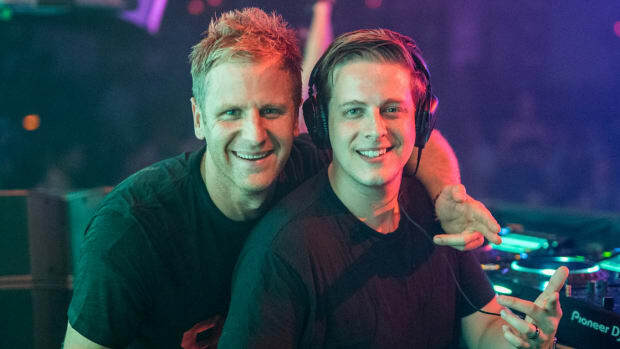 This show was created to celebrate the 200th episode of Tritonia, a globally rated weekly podcast of new electronic music hits, hand-picked by the two producers themselves. Pre-sale tickets can be purchased here! 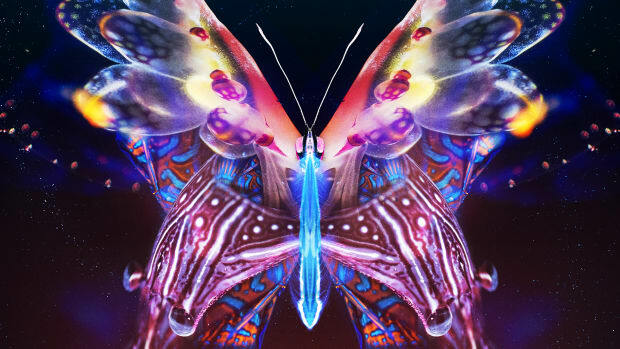 For more information about Tritonal including remaining tour dates, tickets, and social media links, check out tritonalmusic.com.